The new Matrix CV kit has now been successfully installed at The Armoury and Jubilee Hall gyms. The equipment is the top-of-the-range 7xi kit which features fully integrated TV screens and internet access. 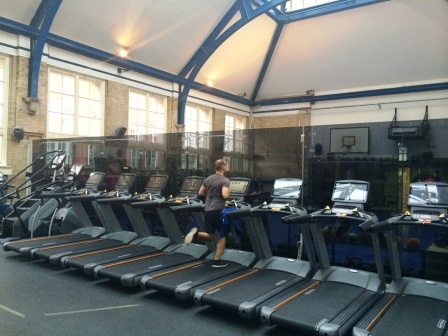 The installation was completed overnight to cause the minimum disruption to members’ workouts and was also an opportunity to improve the layout at the Covent Garden club as well as to replace nine pieces of strength equipment, including two new Smith machines. The agreement with Matrix includes full staff training and a 5-year warranty and service contract.